Please continue filling out this form to reserve your booking. When you visit Oak Alley Plantation, our tour guides will explain its centuries of history, ranging from Pre Colombian times to housing the Roman family. 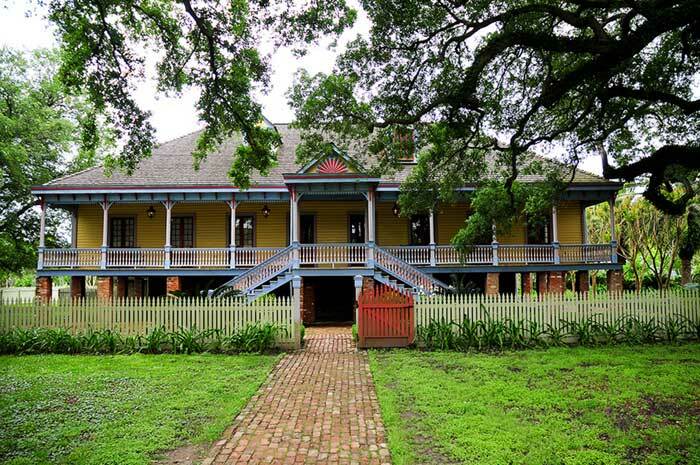 Once your visit has ended everyone boards the bus and we take a quick 10 min to Laura Plantation.